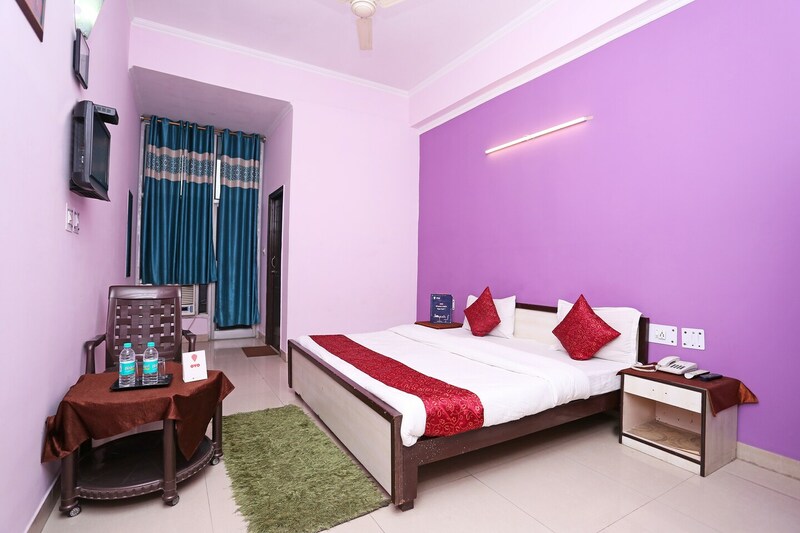 Located in the heart of Noida, OYO 12784 Hotel Roomers promises a great experience to the guests at affordable rates. The hospitable and friendly staff of OYO ensures your stay is pleasant. The property offers Complimentary Breakfast, Parking Facility, Card Payment and more. Take a tour of the Noida and explore key attractions like Buddh International Circuit. ICICI BANK ATM, Punjab National Bank ATM and Corporation Bank ATM close to the hotel ensures you are never short on cash.